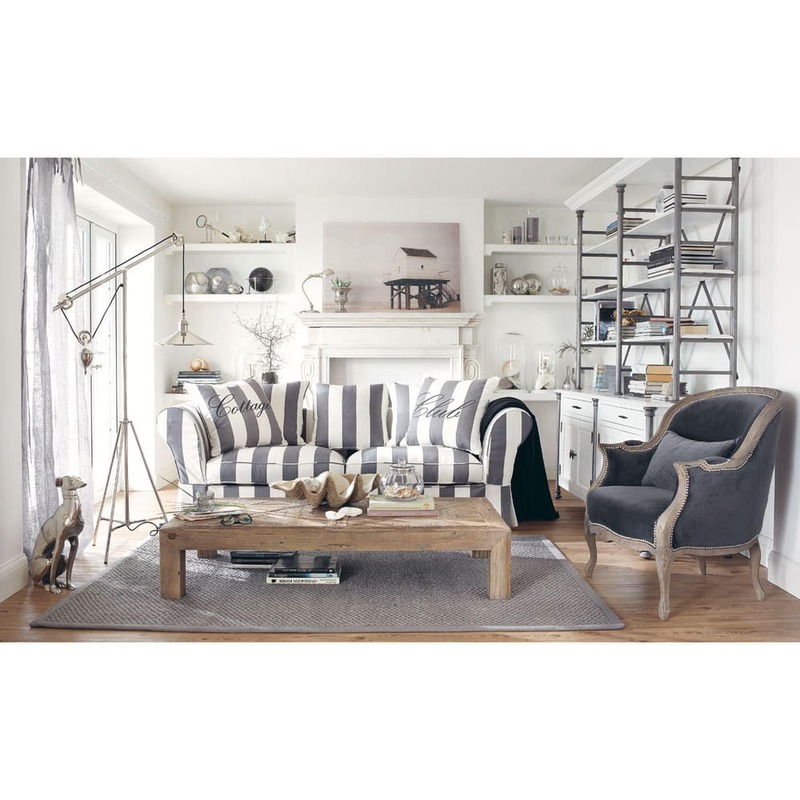 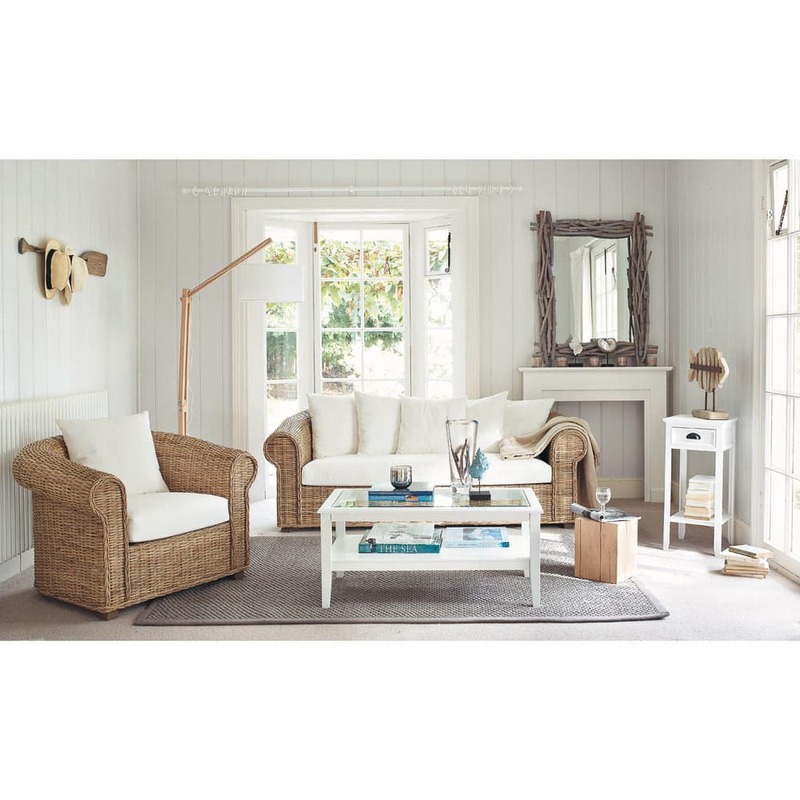 The understated, timeless Bastide grey rug 140 x 200 in two materials is a ready match for your modern design. 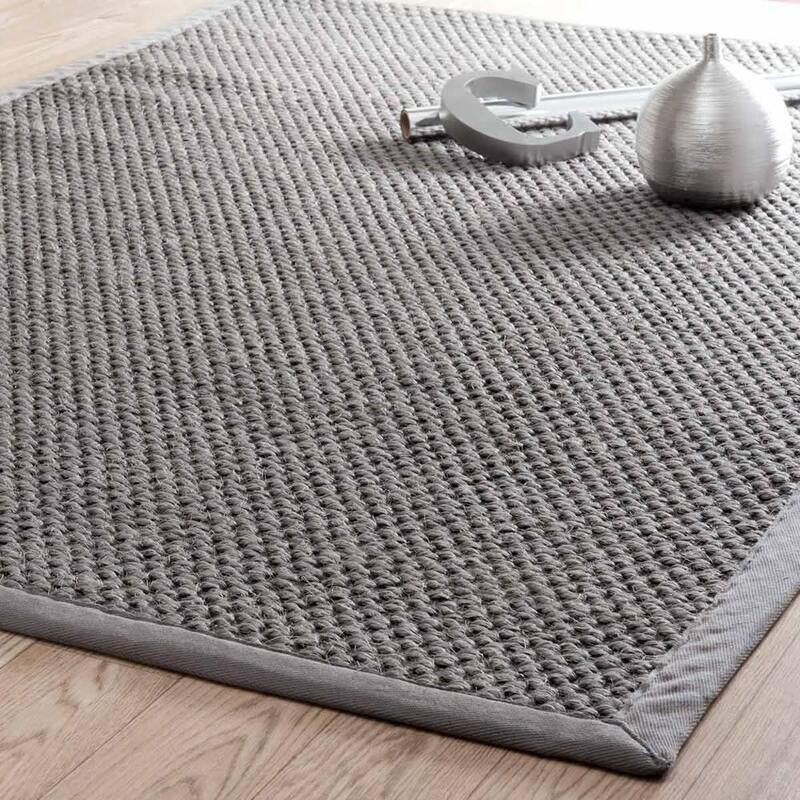 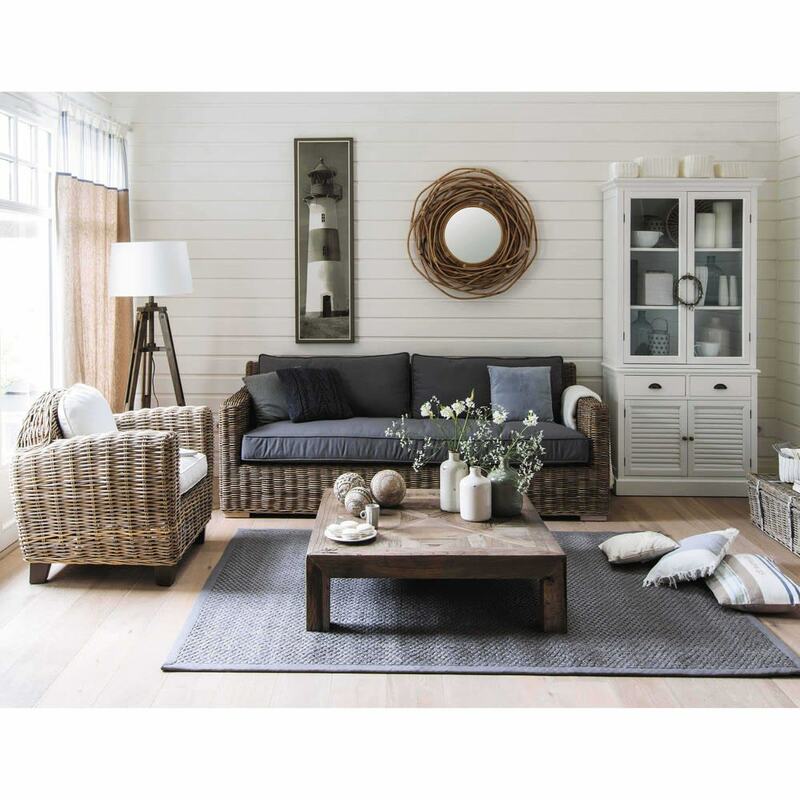 This grey rug has 100% sisal pile and polypropylene backing. 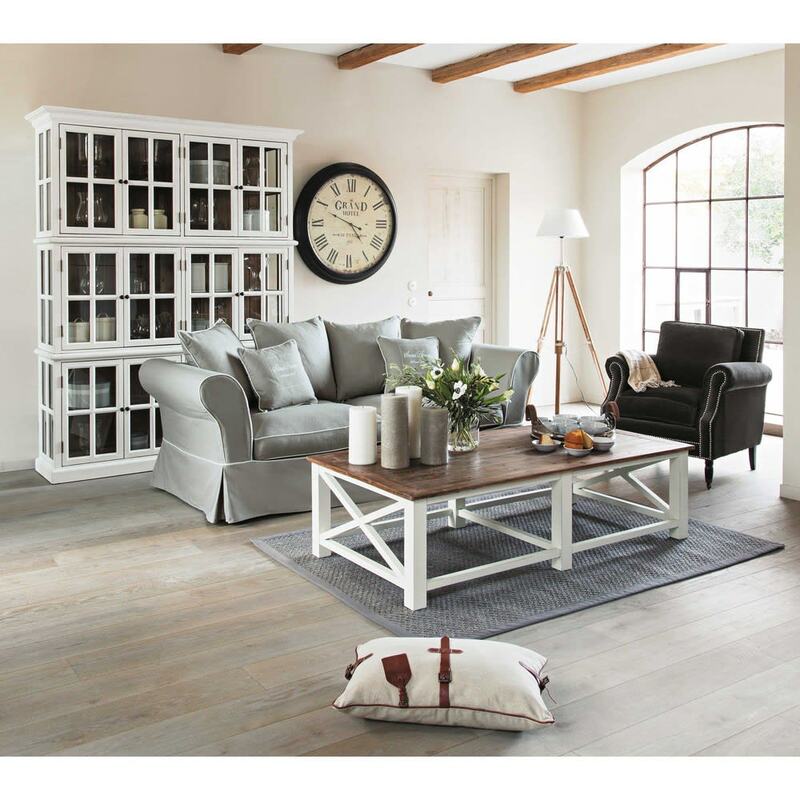 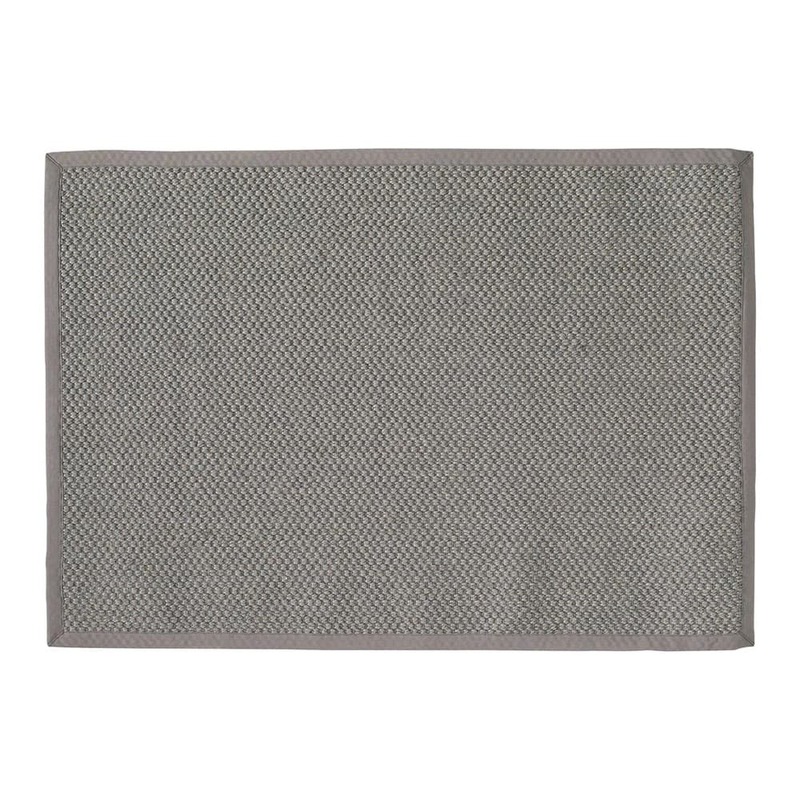 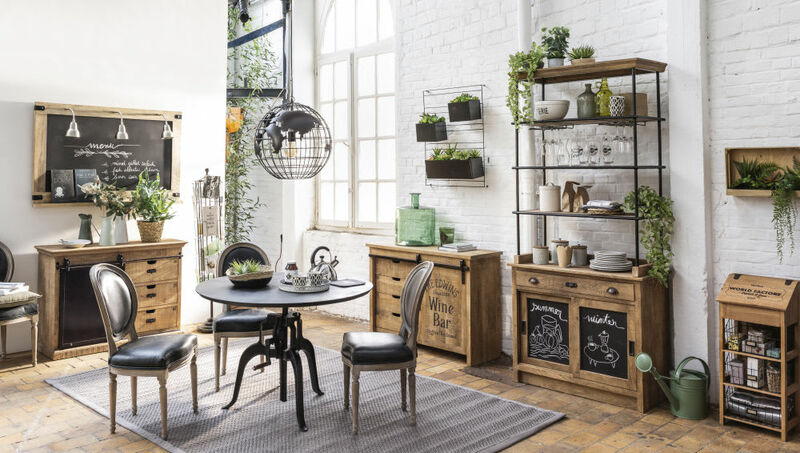 This grey rug is also available in beige and in charcoal grey.